In Terraria, when water and Lava meet, it forms Ebony. Which is a rareish mineral. It makes it so players actually engineer pumps and alike to force lava and water to touch to farm the mineral. Not sure it would work here, with the way that water and lava is produced, but just a random observation. 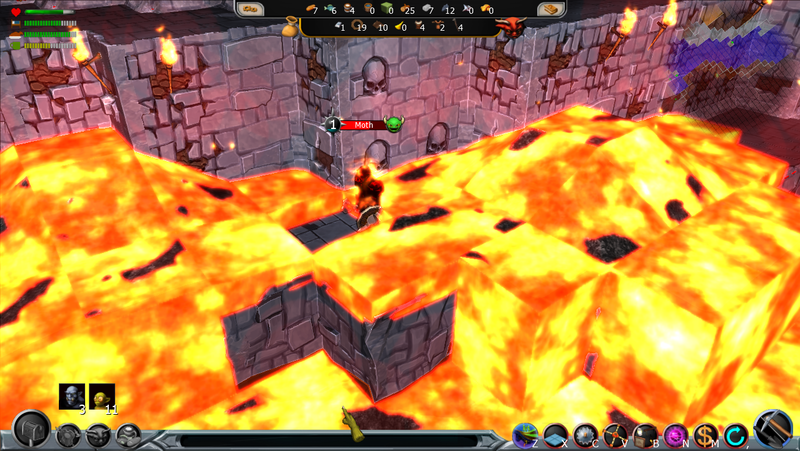 Rasmus has been up all night working and is a bit tired so I'm helping out posting a couple of new lava screenshots. The first one shows creatures swimming in the lava trying to get out. 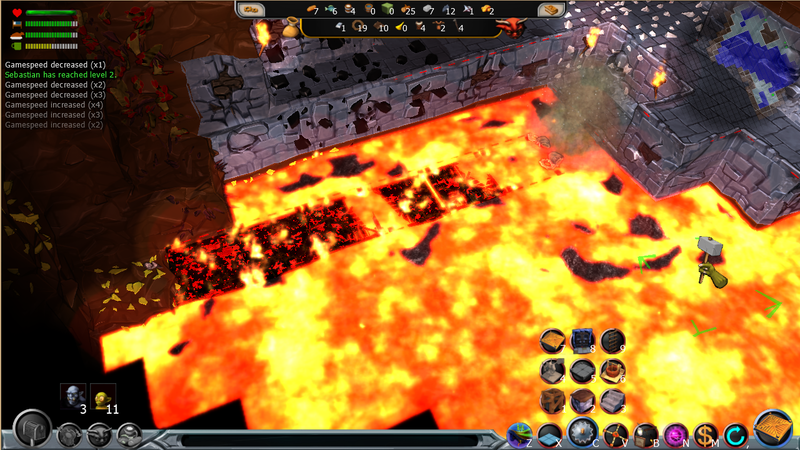 The second image shows an orc burning after he got out of the lava. Looks fantastic good work. stupid Durgash why you no try swim. now those new pics are more pleasing. Not as bright or well blinding to the eye. The color mix looks a lot better. Well if you do use buckets for transport could be cast iron buckets splint on a pole for the lava (Like caring two buckets; one to either end of a pole to create balance for the imp) and wooden buckets braced with iron for water. Figured I would at least give an idea if buckets were to be used. More lava pics. This time with bridges. But a stone bridge would! Stone bridge looks nice! Glad to see it won't be floaters like the wooden bridge. I still don't dig the water overflowing the wooden ones with the whole floating aspect especially since it looks like it has wooden posts that extend into the water, but that's just my opinion. 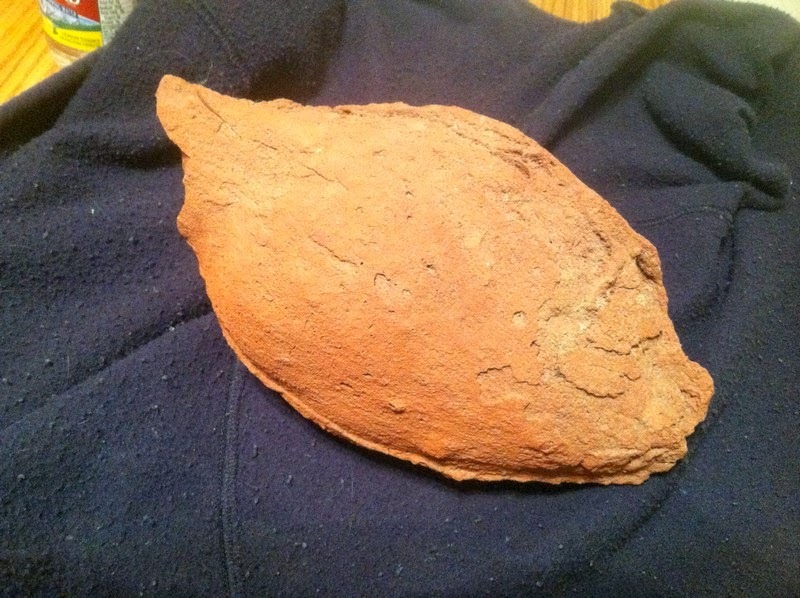 Well maybe you would like to look at already existing idea for this here: Magma Pots & Stone Bridge Magma Lift ? 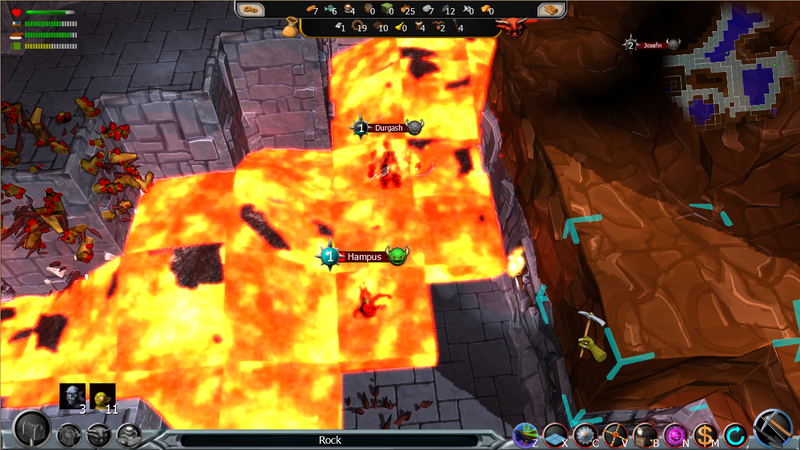 or any other effects like burning on edges magma like here? 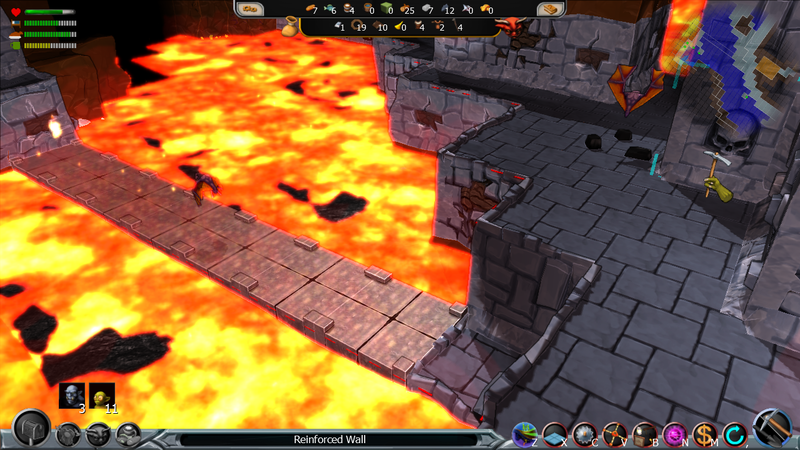 Lava is starting to look really sharp. Love the stone bridges. I asked not about spells, but live magma effects. See those light little fireballs here, jumping terribly from magma? I don't know about fireballs like in DK or many games that have lava. It would seem more realistic if it was more like bubbles on the lava where trapped gas rises up through to cause disturbances on the surface almost the way mudpots do. (08-02-2015, 09:57 PM)Mello Tonin Wrote: I don't know about fireballs like in DK or many games that have lava. It would seem more realistic if it was more like bubbles on the lava where trapped gas rises up through to cause disturbances on the surface almost the way mudpots do. I really see magma as living beast, calm, but when you dig out to it that should tell you it's dangerous, maybe some threatening sounds of floating magma and hissing gas could be added to it too to enchant it's mystery and power like here or here.